Mark also handles a range of liability claims, including negligence, inadequate security, product liability, wrongful death, defamation, pharmacy malpractice and computer software issues. 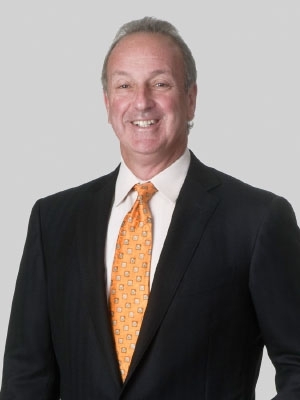 Prior to joining Fox Rothschild, Mark was a shareholder and head of the Litigation Department at David & Goodman, P.C. Mark serves on the board of The Big Brothers Big Sisters and The Sandlot Children's Charity.